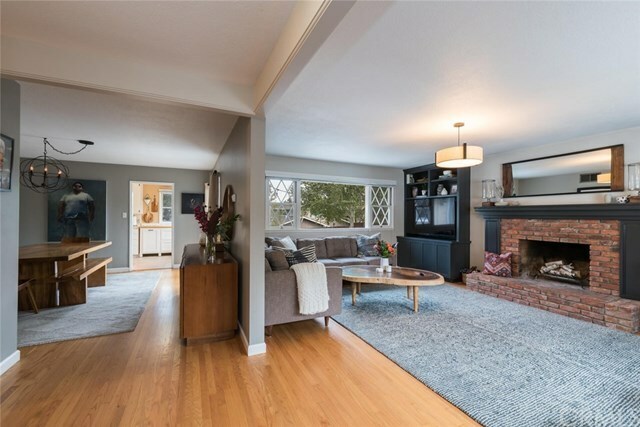 Now is the time to make your move: Immaculate, single-level, turn-key mountain view SLO home with original, beautiful hardwood floors, wood burning fireplace, large formal dining room, in-house laundry and tons of built in storage and very generous closets. 2-car attached garage, huge fenced, landscaped entertainer's dream yard, Bishop's Peak School district. Ideally located close to trail heads, shopping, services and that morning cup of coffee. An example of a perfectly maintained home. All on a 7,784 sq. ft. level lot. Accessory Dwelling Unit (ADU)? City of SLO can advise. First time ever on the market. Enjoy the BEST of SLO right here!